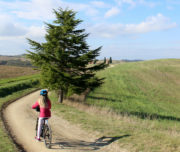 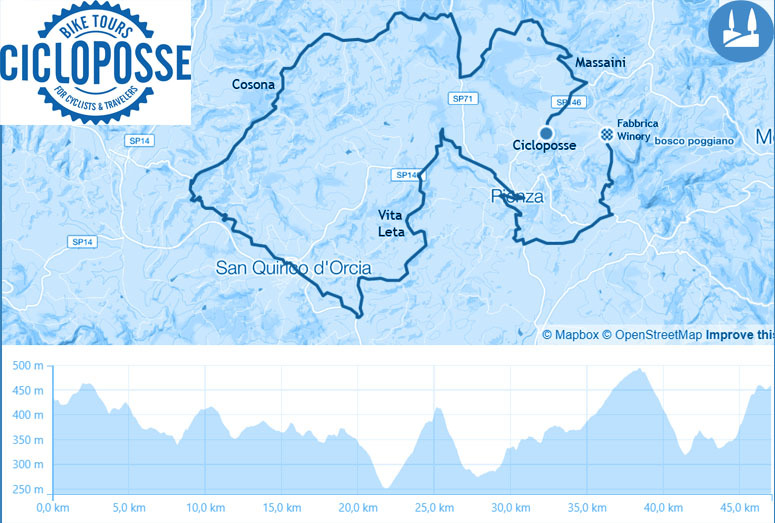 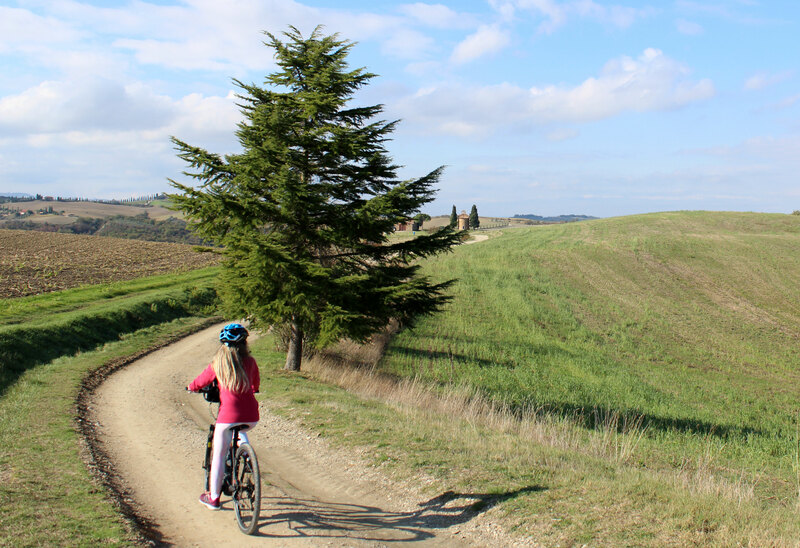 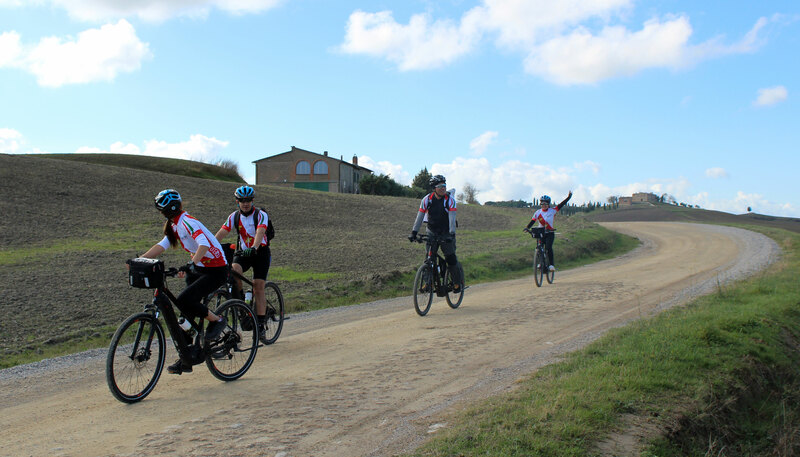 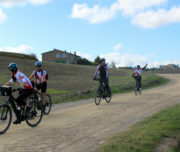 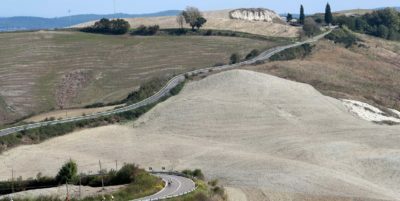 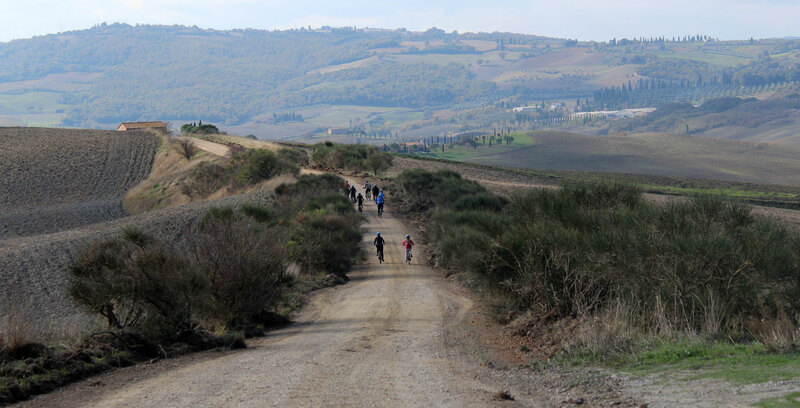 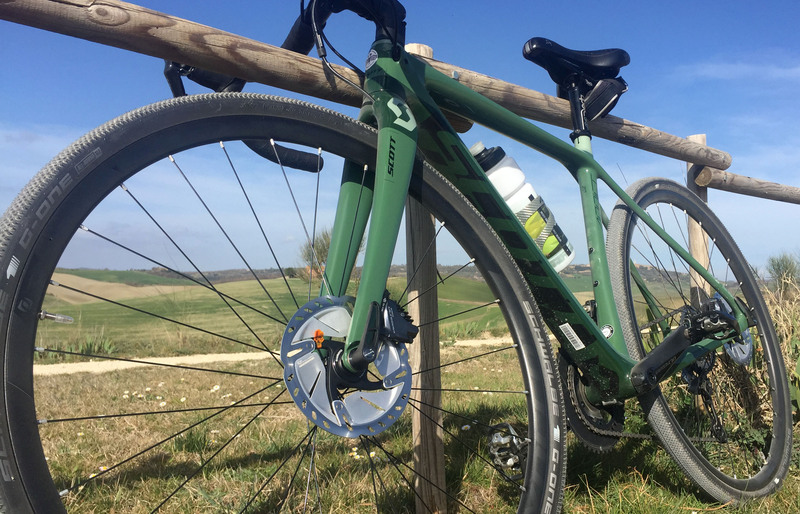 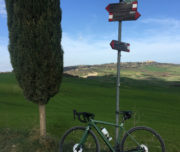 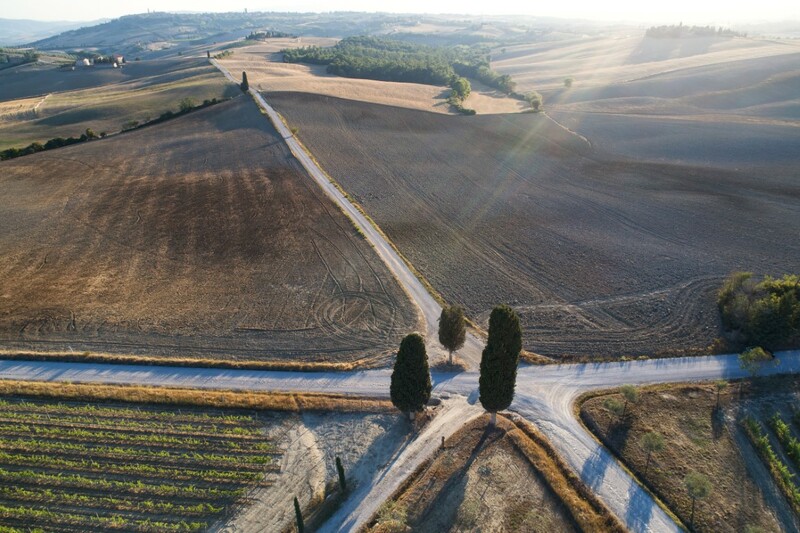 Here a proposal for a great day ride on gravel roads – one of the beatiful strade bianche we have in Siena province. 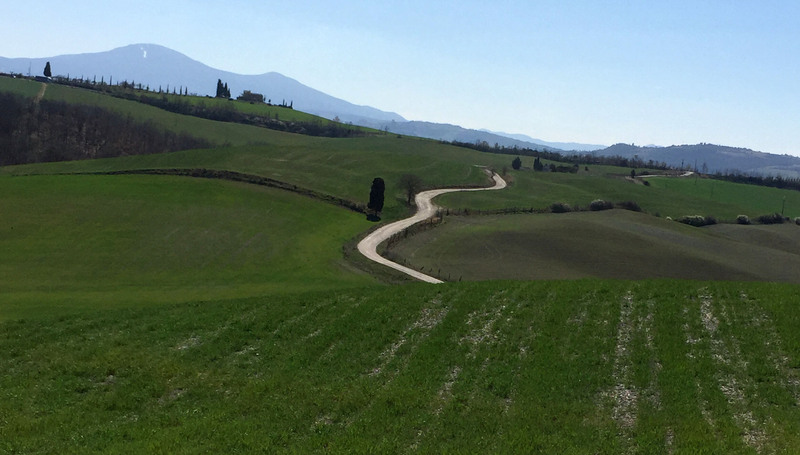 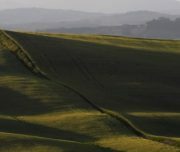 Start: Pienza End: Fabbrica winery: you deserved a wine tour! 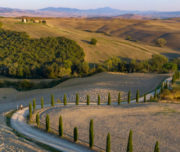 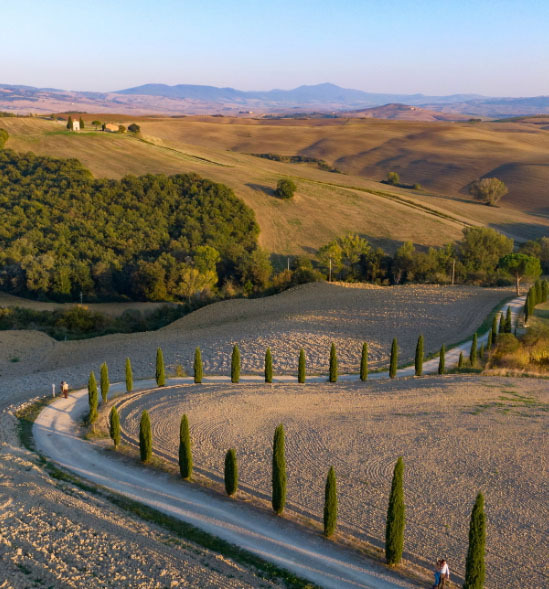 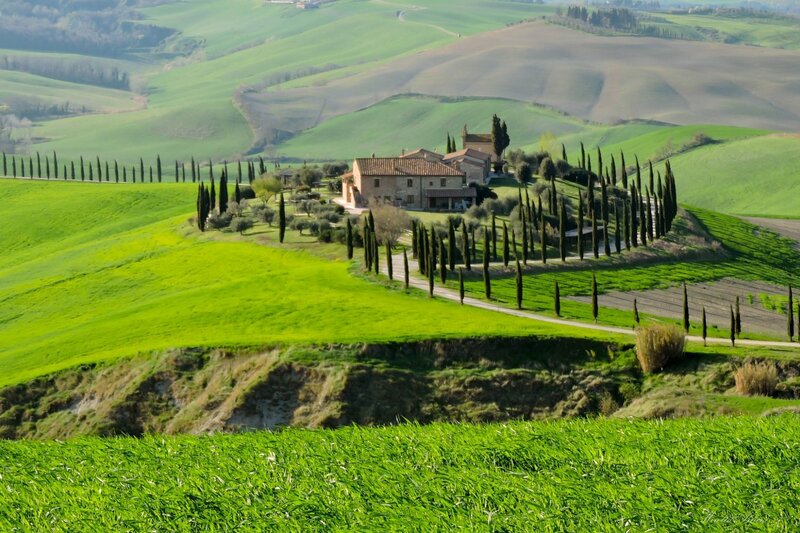 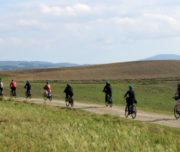 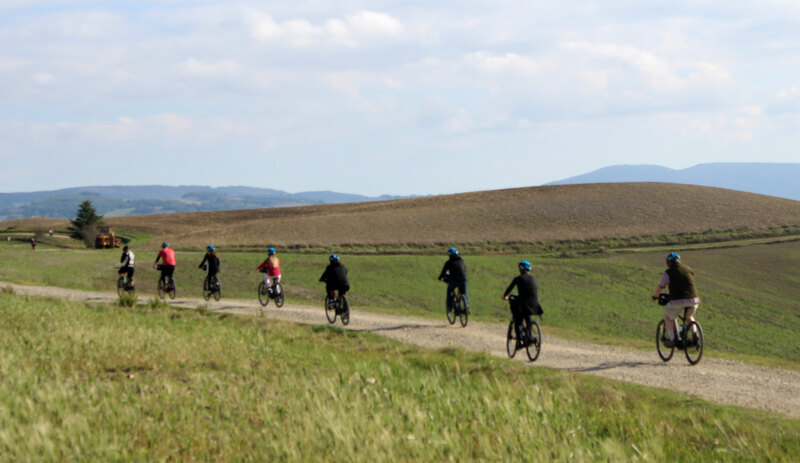 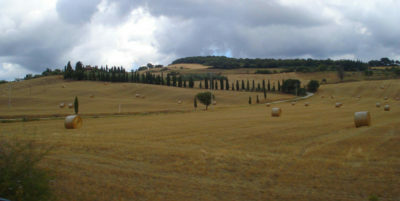 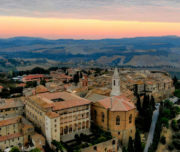 Departure is at our workshop – 2 km from the village of Pienza. 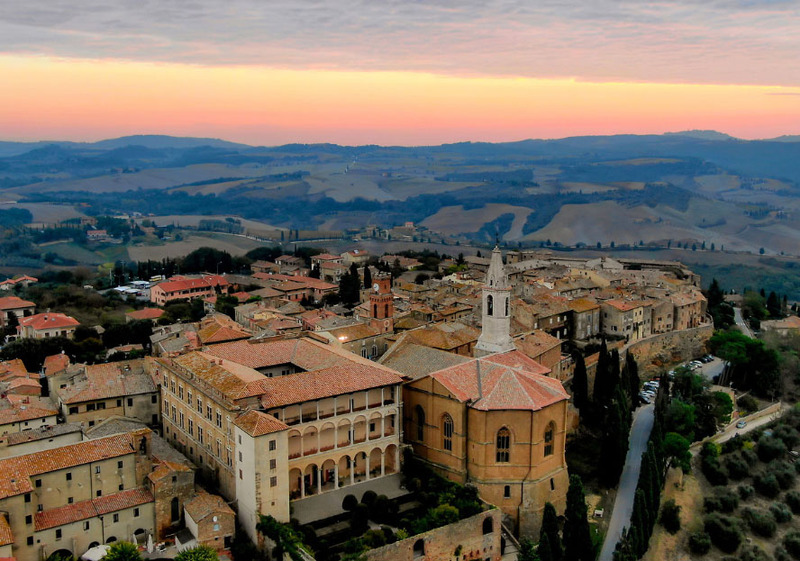 You reach the road called Palazzo Massaini – and soon after the amazing Cosona. 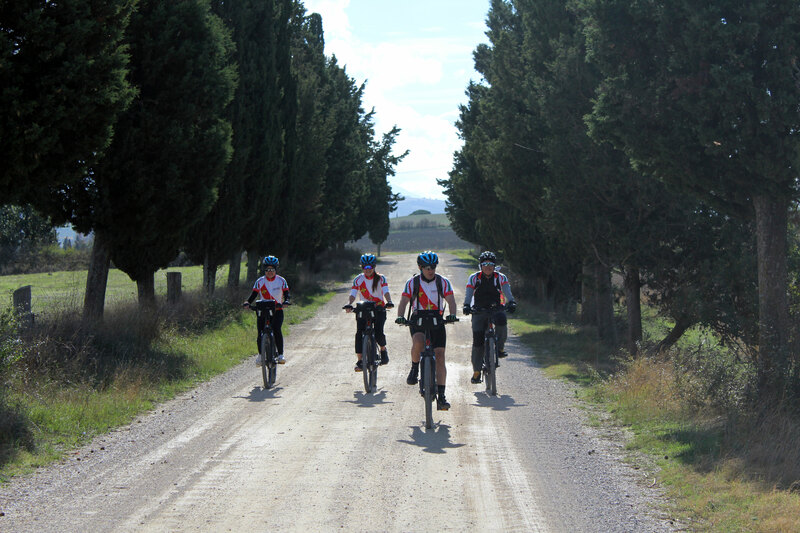 No traffic and breathtaking views – part of this road is Eroica path. 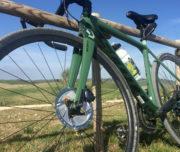 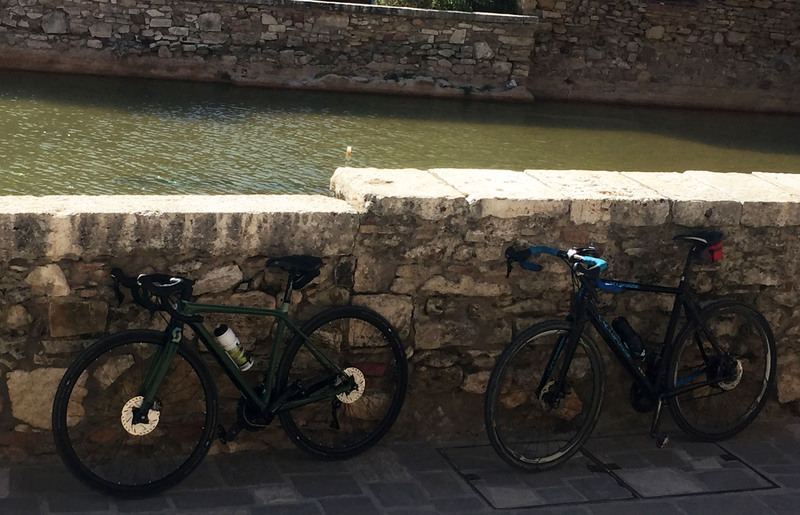 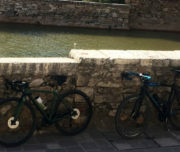 After 20 km you get to San Qurico and enter in the town – coffe break and have a look at horti e leonini Garden. 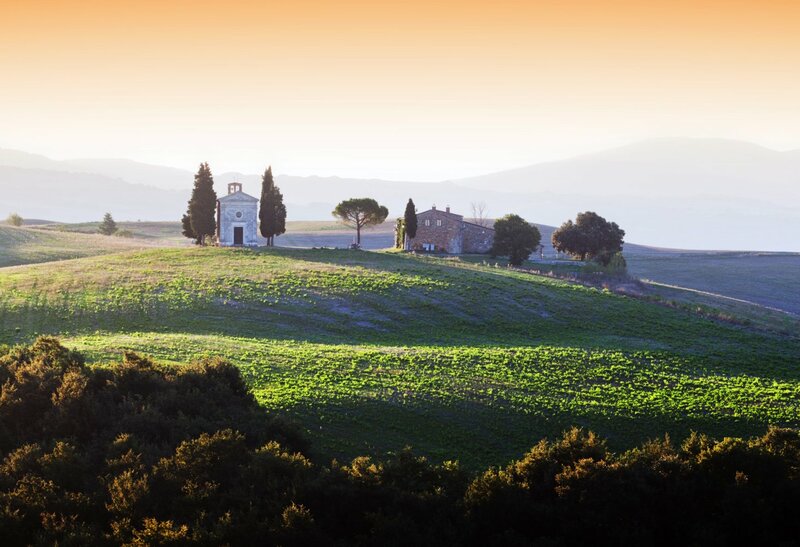 Back in the saddle – after a downhill and some Rolling you will reach Madonna di vita Leta chapel – a small country church one of the most photographed in Tuscany- a postcard. 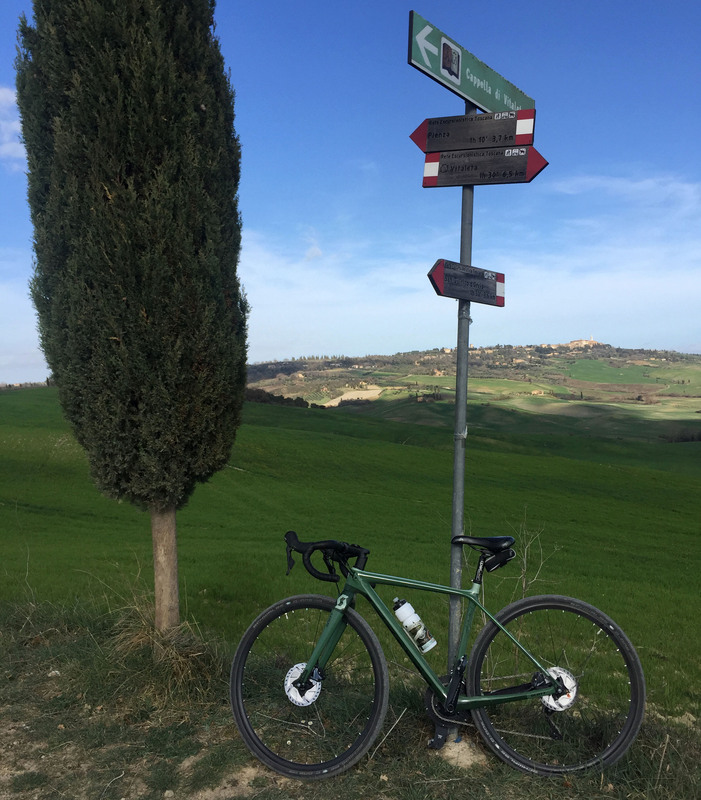 few km more and you can stop in Pienza- let’s admire the Renaissance citta ideale. 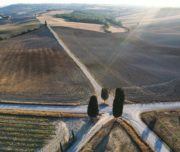 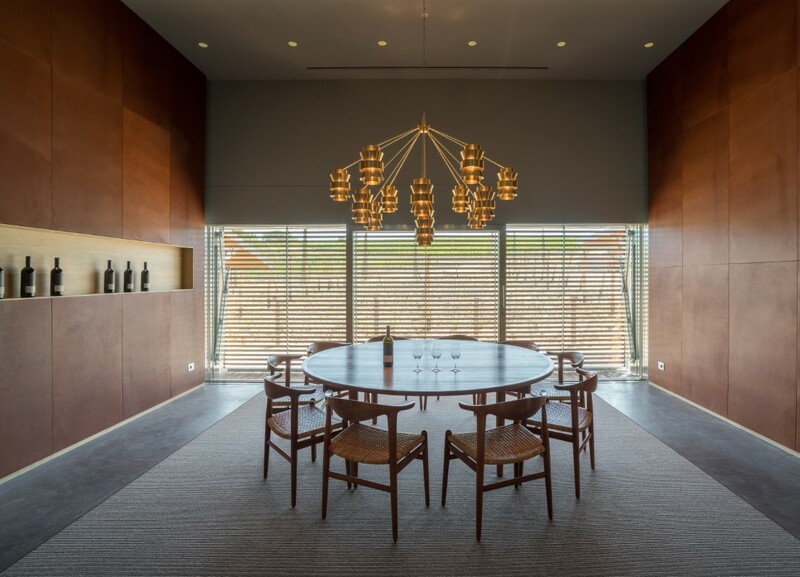 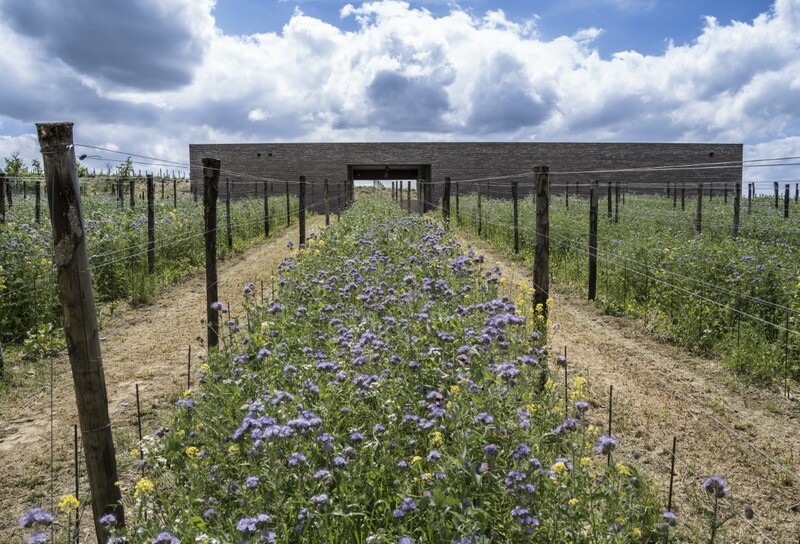 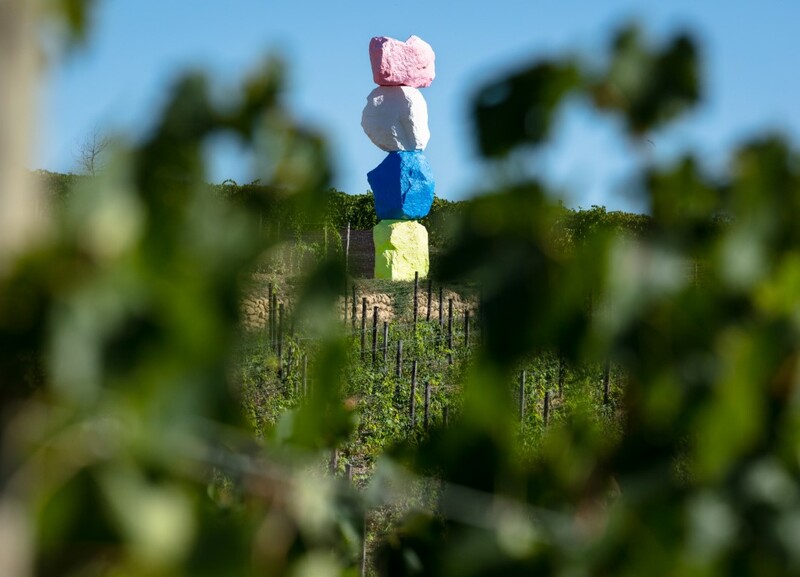 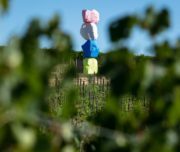 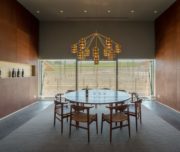 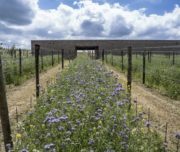 This is a unique winery in the heart of Val d’Orcia: you will be immersed in an organic environment, in healthy and chemicals-free vineyards surrounding the winery, where you will taste amazing wines made of Tuscan indigenous grape varieties, Sangiovese and Vermentino, and Côtes du Rhône varieties. 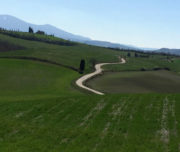 Point of departure is flexible depending on clients’ accommodation. 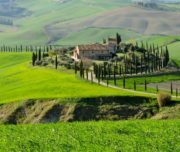 If you are farther away point of departure, feel free to ask us for a custom-made itinerary to suit your location or any other special needs you may have.